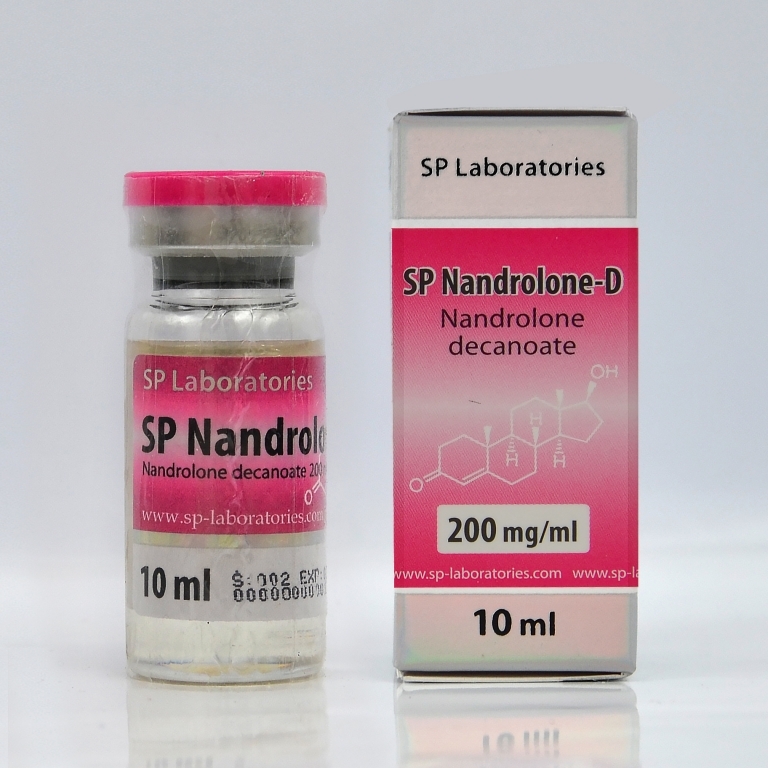 SP Nandrolone is developed on the base of the eponymous active substance and is one of the most popular and powerful derivatives of testosterone. Anabolic activity is empowered with 150% due to testosterone and the androgen activity is decreased which is just one third from the primary one. This makes Nandrolone Decanoate a powerful anabolic and the side effects are much weaker. The drug gives significant muscle gain, reinforces the bone system, removes pain in joints, and improves the oxygen delivery to the organism and the immunity. No sportsman was able to remain indifferent to such a list of advantages to leave of Nandrolone Decanoate. Its only disadvantage is the long period of excretion from the organism which may be up to 1,5-2 years.